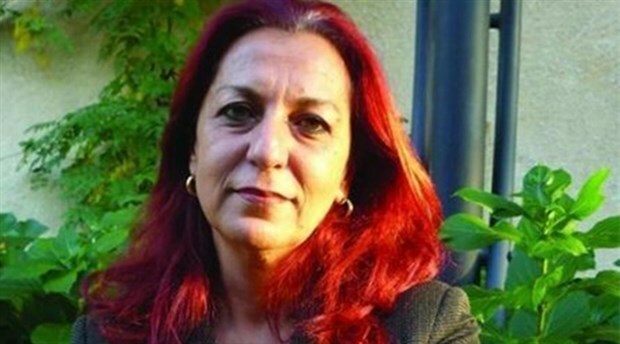 Professor Füsun Üstel, one of the academics who signed a peace declaration in early 2016 criticizing the Turkish government for its violation of human rights and civilian casualties among the predominantly Kurdish population of eastern Turkey, has been handed down a prison sentence of 15 months on terror propaganda charges. The ruling was made by the İstanbul 32nd High Criminal Court and was not suspended because the academic did not express any regret, although she will be able to challenge the verdict in a higher court. The declaration, signed by 1,128 academics in 2016, called on the government to halt operations by security forces in southeastern Turkey, restore peace to the nation and return to the negotiating table to restart shelved talks with the Kurds to find a peaceful solution to the Kurdish issue. Signatories of the peace declaration, titled “We Will Not Be a Party to This [Turkish state’s] Crime,” face accusations of disseminating terrorist propaganda. The academics for peace demanded that the Turkish government put an end to blockades and curfews in Kurdish towns, avoid targeting civilians in the conflict with the outlawed Kurdistan Workers’ Party (PKK), reinstate necessary conditions for a cease-fire with the militants and ultimately secure an atmosphere for a sustainable peace between the Kurds and the Turkish state. It was signed by more than 2,000 intellectuals from both inside and outside Turkey, including US philosopher Noam Chomsky. Hundreds of academics who signed the declaration were detained when police raided their homes and offices across Turkey after the declaration was announced on Jan. 11, 2016, while scores were removed from their jobs.